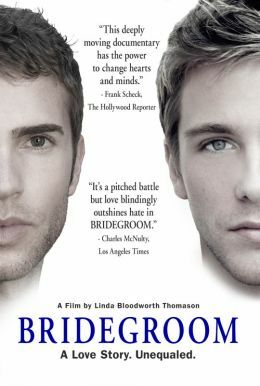 'Bridegroom' tells the emotional journey of Shane and Tom, two young men in a loving and committed relationship that was cut tragically short by a misstep off the side of a roof. The story of what happened after this accidental death of how people without the legal protections of marriage can find themselves completely shut out and ostracized is poignant, enraging and opens a window onto the issue of marriage equality and human rights like no speech or lecture ever will. On the anniversary of Tom's death, after a year of documenting his own grief, Shane decided to make a video tribute to his partner entitled "It Could Happen to You." The video went viral and garnered over four million views to date. Although it was a cathartic process for him and a tribute to the love of his life, more than anything, Shane wanted it to serve as a warning to other LGBT couples, and show the world what can happen when two people are legally barred from having equal rights and equal protections under the law to marry. Director Linda Bloodworth Thomason ('Designing Women') compiles a remarkably vast amount of personal footage and photographs, giving the movie an intensely personal edge. 'Bridegroom' piercingly conveys the imperative of human and civil rights, and makes a plea to open hearts and minds that Tom and Shane's love is no different than any others. 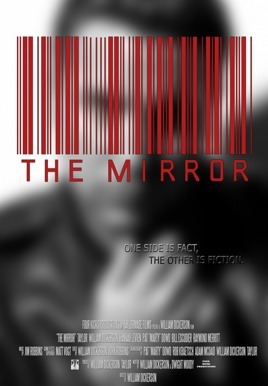 It is a love story, unequaled.